Bandon Rugby Football Club was established in 1882. 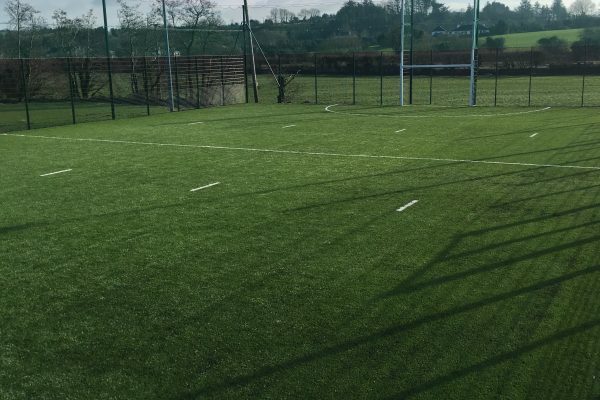 The Rugby Club facilities, which comprise a Pavilion and 3 full size pitches and an All Weather Pitch and is located a mile on the Clonakilty side of Bandon Town at Oldchapel. Oldchapel has been the Club’s base since 1982, when in the centenary year of the Club the dream of many members came to fruition when the then president of the I.R.F.U Gerald Reidy officially opened the Pavilion and Grounds. 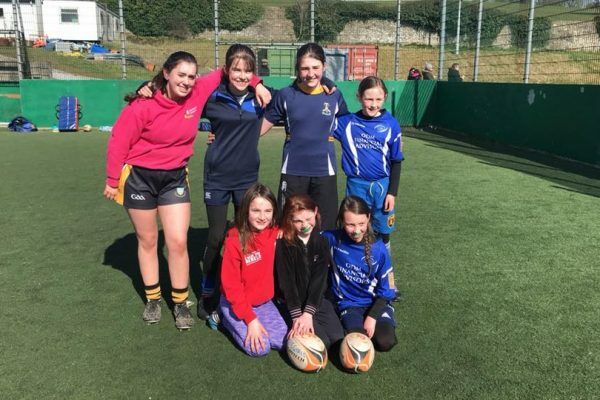 Bandon R.F.C is a Junior Club and today enjoys a large membership that stands at over 500 members with our thriving Juvenile & Womens sections playing key roles. Like all voluntary organisations the running and maintenance of such a splendid facility has a tremendous drain on financial resources, all of which are financed from Club Membership subscriptions, gate receipts and fundraising events throughout the year. 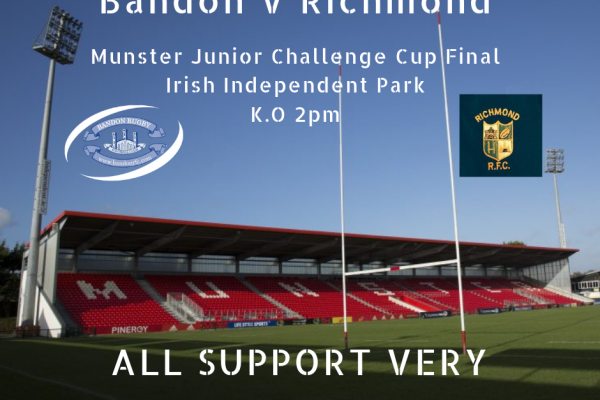 Support from the people of Bandon is always very much appreciated so that this excellent recreational facility can continue to provide Bandon with an opportunity to produce underage provincial quality players.